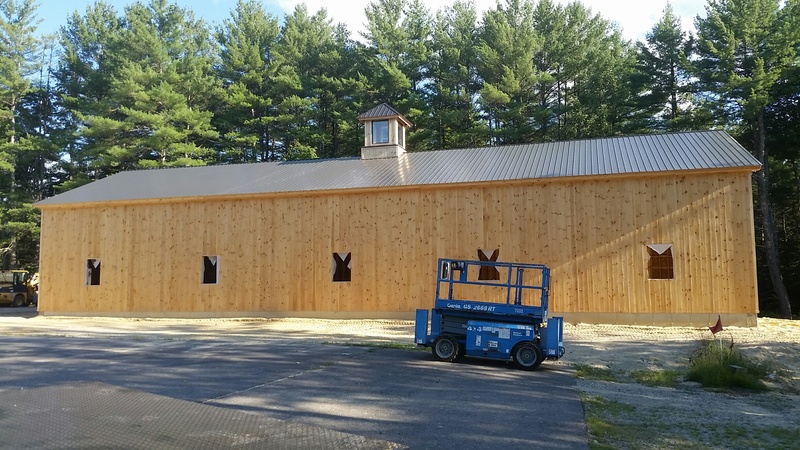 In the summer of 2016 we built a 40'x100' storage barn to provide storage for customers cars and motorcycles. Having a clean, dry and secure home for your toy in the off season is just as important to us as it is to you. When you store with Alton Motorsports you will not need to worry.